Well, another year, another Beatles Blast, and, wow, did we have a blast! 2018 marks the fiftieth anniversary of The Beatles “White Album”. On Friday, June 1st, with a little help from fourteen different local singers- we Blue Meanies- performed the entire two record set in it’s entirety. Well, maybe not in it’s actual entirety….we dropped the useless “Revolution #9” and replaced it with two songs which did not make it to the album (“Not Guilty” and “Child Of Nature”). 2019 will mark the fiftieth anniversary of that album with the four guys walking across the street. Now, what could that be? 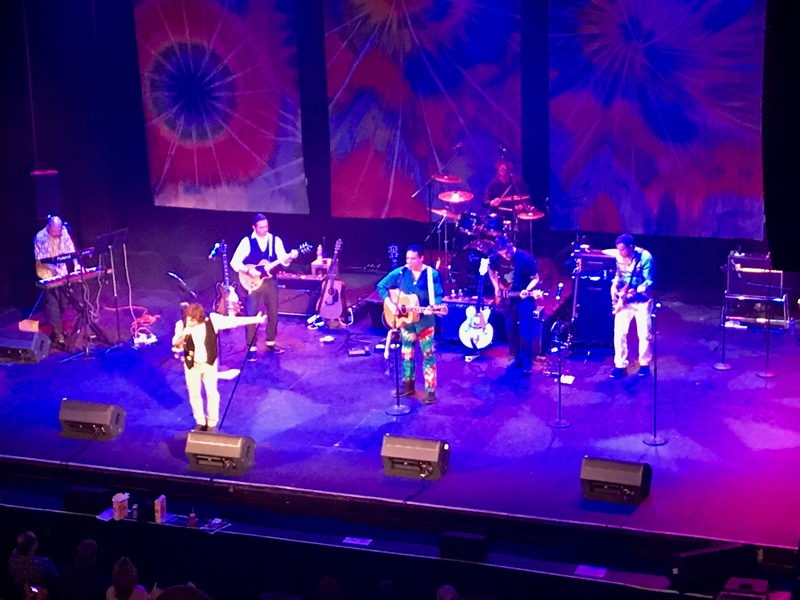 For now, take a meander at some video from this year’s Beatles Blast!